Located slopeside at the gondola, One Steamboat Place - A Timbers Residence Club is the Wests most inviting and colorful mountain resort. 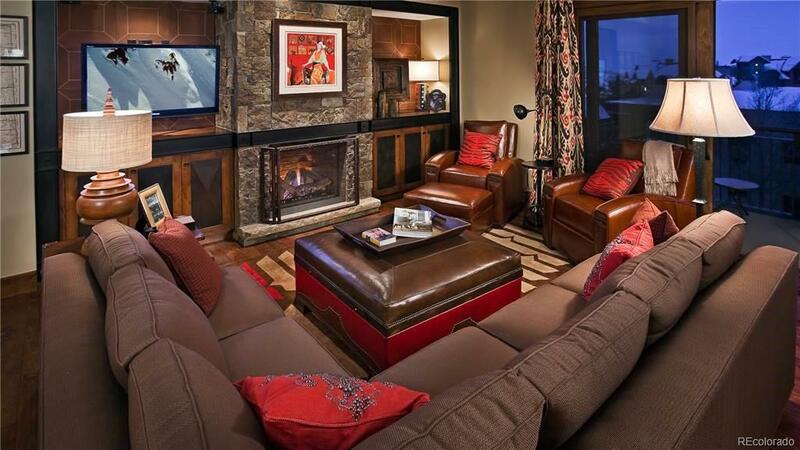 It is a place where Owners can sleep late, step out of their slippers and into their ski boots and hop onto the gondola, which is mere steps from our door.This 1/8th Fractional Deeded Interest includes two Planned Winter Weeks and two Planned Summer Weeks. Our Fractional weeks are not fixed so you have the convenience of selecting your weeks each year to meet the needs of your family! Fractional owners also have the luxury of utilizing Space Available and Short Notice! Give us a call for more details on Rotation Letter, Week Selections, and Space Available & Short Notice weeks. One Steamboat Place offers five-star amenities and personal service to make Owners and guests feel at home - gracious, knowing and unpretentious attention to every detail, to ensure that every stay at your mountain home is as effortless as it is memorable.